If you’re a first-time renter, it can be hard to know how much renters insurance you need, when you should have coverage, and if you even need it. It’s safe to say that if you rent an apartment, condo, or home, renters insurance is a must. Whether you’re a recent college grad or simply renting your living space, we’ve compiled our top tips to help you find the right renters insurance in Vancouver, WA for your needs. Renters insurance is designed to cover the cost of replacing your belongings in the event of an accident, theft, or natural disaster. Even if you think you don’t own a lot of belongings or any items of high value, you’d be surprised how expensive it would be to replace all of your possessions. To calculate how much coverage you need, create an inventory of your belongings. Make a note of what the item is, when you bought it, what you paid for it, and how much it’s worth today (roughly). Once you’re done adding it up, you should have a good idea of how much coverage to get. You’ll also need liability coverage, and the limits range from $100,000 to $500,000 so you’ll have to decide what amount of coverage you’re comfortable with. 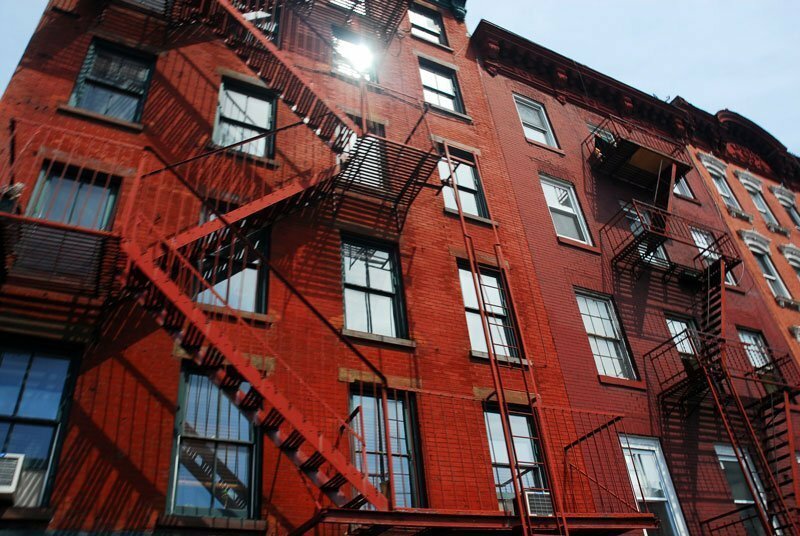 While renters insurance can cover a lot, it doesn’t cover everything. Standard renters policies don’t include coverage for damage caused by earthquakes and floods. When you’re reading through online quotes, it may be wise to inquire how much an earthquake or flood rider would be to add to your policy. When choosing insurance, you’ll need to determine whether to get an Actual Cash Value (ACV) policy or a Replacement Value (RV) policy. An ACV policy takes into account depreciation when determining the value of damaged property, whereas RV won’t factor in depreciation and wear when determining an item’s worth. An RV policy will give you more compensation in a claim, but you may end up paying a higher premium. Need help deciding on renters insurance? Our experts at Action Insurance Group can help! Talk to our qualified professionals to protect your finances and belongings with quality renters insurance coverage.